In Garden of the Loa. Friendly to Horde, not tameable by Alliance. 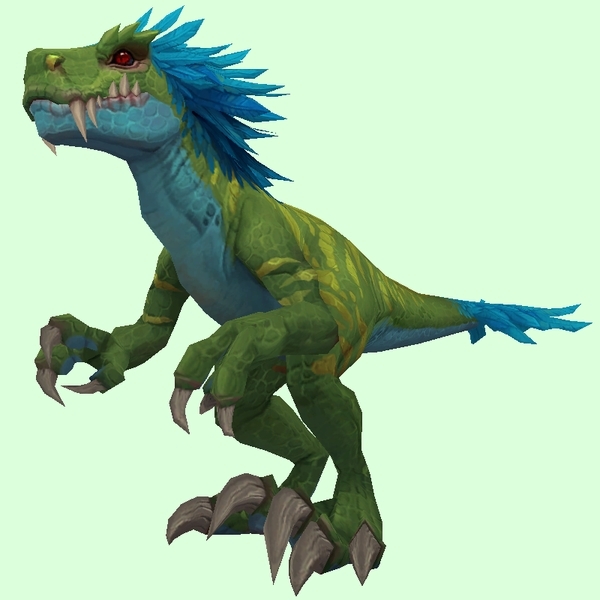 Only present when a Faction Assault is active in Zuldazar, and probably only when the Horde quest Dinohunter Wildbeard is offered. Friendly to Alliance.